A male and female Sandhill Crane doing a mating dance on BallenIsles East golf course. A native FL shrub, Beautyberry grows in sunny locations to 6 ft. tall by 5 ft. wide. Its flowers nourish bees in spring/summer, and its berries feed migratory birds like this warbler in fall/winter. The elegant Great Egret, smaller and more svelte than a Great Blue Heron, still has a large wingspan. The male builds a platform from long sticks and twigs up to 100 ft. off the ground often over water, before pairing with a female. Then the pair usually collaborates to finish the 3 ft by 1 ft nest. A Moorhen mom tending her baby. Moorhen dads are active participants in the parenting game. Pelicans are huge water birds with long flat bills and great throat pouches (flat when deflated). They fly in lines with their head hunched back on their shoulders and their long bill resting on their breast. They are buoyant swimmers and feed mostly on fish and small crustaceans.This white pelican was on the 14th hole of the south course. The Boys: Max (age 8), Louie (age 4), and Pete (age 1) chilling out on their owners' bed. Denise Johnson and Mike McMahon rescued them as kittens from Peggy Adams. All are indoor cats. This manatee (AKA gentle giant) was photographed last winter in the intracoastal waterway of West Palm Beach, Florida. Manatees can experience stress and even death when water temperatures drop below 68 degrees. Like the sparrows who return to Capistrano, Tim Whelan, owner of Art By Nature Garden Center and Purple Martin expert, is returning by popular demand to enlighten us with fascinating details about Purple Martins. In early winter we will play host to the amazing third annual migration of these beneficial and entertaining “snowbirds.” They will arrive from “wintering” in Brazil to occupy their BallenIsles birdhouses, build their nests, and raise their young. 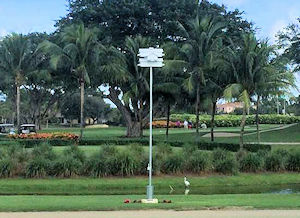 When will the first Purple Martin land on the east course BallenIsles birdhouse located behind the practice chipping green? Answer this question correctly and receive a $100.00 Art By Nature Garden Center gift certificate. 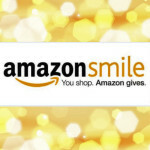 Print this form and mail with your donation to enter the contest. 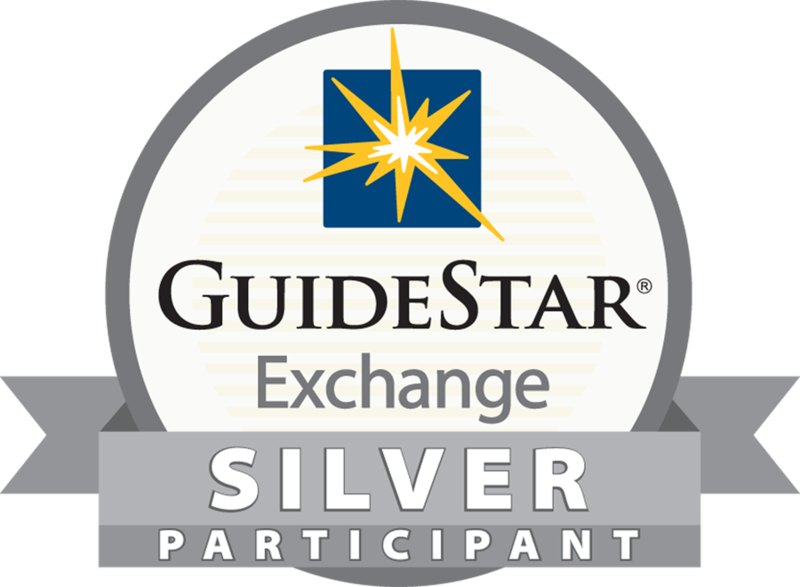 Space is limited for this informative, educational, complimentary program. Please RSVP by sending an email to info@ballenisleswildlifefoundation.org with your name and phone number, or call Marianne Guerra at 561-625-0390 to RSVP or with questions. 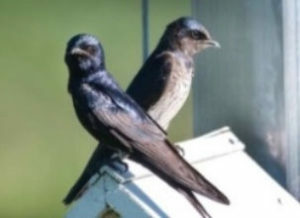 *Following the program, anyone interested is invited to go directly to the Purple Martin house behind the practice chipping green to watch us open the nest boxes in preparation for the return of the Purple Martins. 1. Aid and assist injured animals, stray animals, and lost pets found in Ballenisles. 2. Maintain a feral cat TNVR (trap, neuter, vaccinate, return) program for the Ballenisles community to avoid overpopulation. 3. Educate and inform Ballenisles’ residents about wildlife/animal/flora matters. 4. Establish and maintain working relationships with, assist, and endorse wildlife and animal organizations that help Ballenisles Wildlife Foundation achieve our mission and foundation goals.